Wonderful large open apartment... really comfortable. Bigger than it looks in the photos! Anne & Ivan were charming & generous hosts.... We had a great stay. Looking forward to returning. Beautifully equipped studio apartment. Superb art work throughout the property. Beautiful views into church yard and onto a naturally filtered spring pond/pool. Ann and Ivan(on site) were most hospital hosts explaining how to use the heating. Perfect for visiting all the Ypres WWI sites. The apartment was light, airy and spacious. Just the right amount of furniture and even a resident teddy bear. Ann and Ivan are friendly and knowledgeable hosts. The location was perfect for visiting war graves and Ypres. Ivan and Ann the hosts are welcoming and friendly and take the time to explain everything to you. 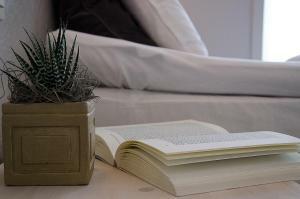 The accommodation is spacious, comfortable , well equipped , clean and stylish. 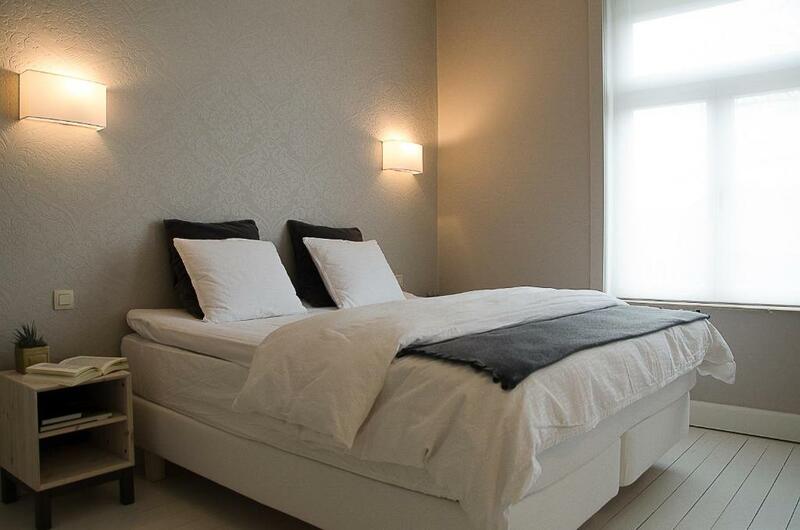 I would highly recommend this property to anyone wanting to visit Ypres and the surrounding area. The hosts were friendly and welcoming. 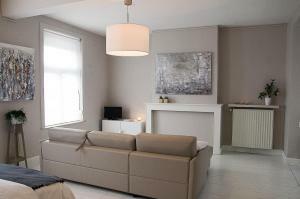 The property is light and airy and tastefully decorated. There was a lovely walk into the main town. A true gem of a place that we are so pleased we discovered. The accommodation was light, airy, spacious and spotlessly clean. Ana & Ivan were extremely friendly and helpful. 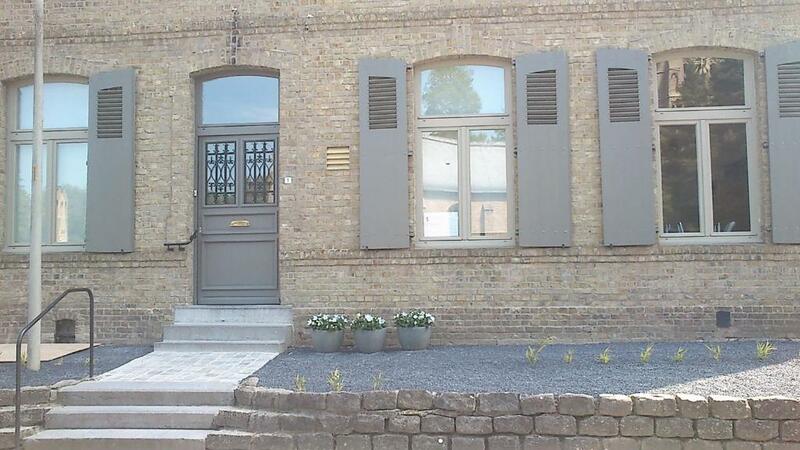 The property is perfectly located for visiting the Ypres Salient by foot, bicycle or car. The hosts Ann and Ivan are lovely people. The flat is fabulous and facilities are excellent. Lock in a great price for De Pastorie – rated 9.5 by recent guests! 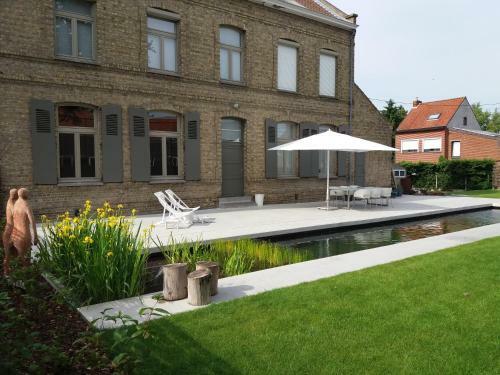 Located in Zillebeke, this studio features a garden with terrace and natural pool. 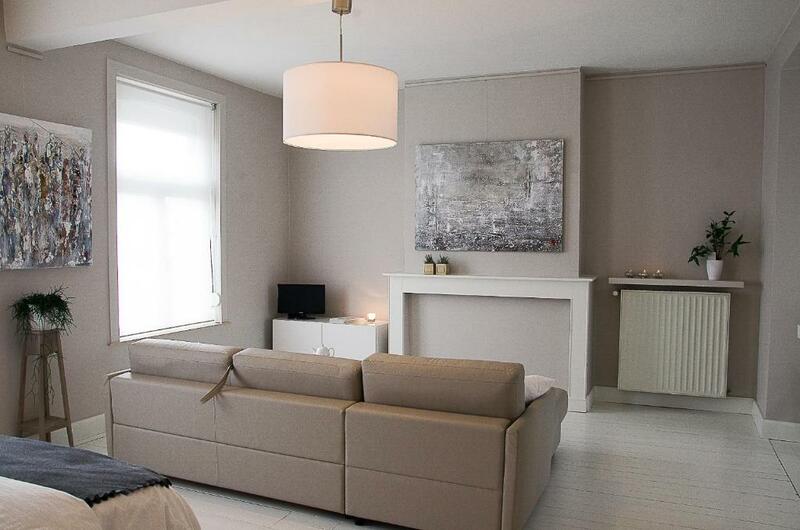 Set within 1.9 mi from the center of historical Ypres with the Menin Gate and the In Flanders Fields Museum. The unit fitted with a kitchenette with microwave. A flat-screen TV is offered. There is a private bathroom with a shower. Bike hire is available at the property and the area is popular for golfing and cycling. Lille is 15 mi from De Pastorie, while Ostend is 27 mi from the property. When would you like to stay at De Pastorie? This apartment features a microwave, dining area and barbecue. Studio de Pastorie bevindt zich op de eerste verdieping van de voormalige pastorie van Zillebeke. De studio is hedendaags ingericht met respect voor de authentieke elementen. 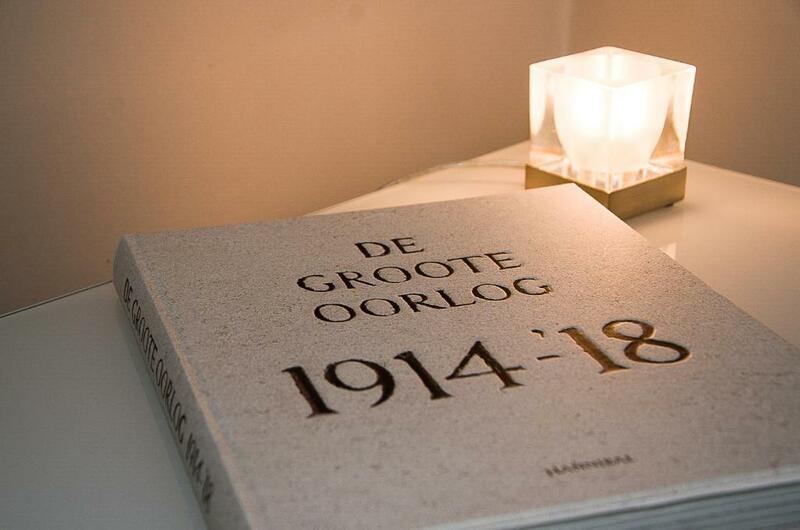 Zillebeke is een rustig en groen dorp op een boogscheut van het historische centrum van Ieper. Ideale uitvalsbasis voor uw bezoek aan de Westhoek ..
House Rules De Pastorie takes special requests – add in the next step! Guests need be quiet between 10:00 AM and 6:00 AM. Please inform De Pastorie of your expected arrival time in advance. You can use the Special Requests box when booking, or contact the property directly using the contact details in your confirmation. 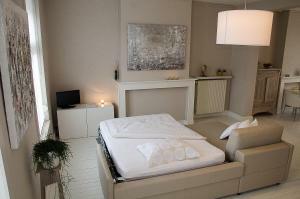 Beautiful furnished and well equipped. Very helpful hosts and a great place to stay. The 50 Euro cleaning fee that is added to the invoice but not included in the price when looking/comparing. The hosts were very friendly and accommodating. very late entrance to property, no lock on flat door, did not feel safe, due to not having own lock on room, also door handle was broken, swimming pool is a garden pond, no oven , room was cold, heating came on late, and not at all on last night, lots of extras promised, however, had to pay extra to use washing machine, dryer, and mini bar was a couple of expensive bottles of wine, which you had to pay for, very expensive cleaning charge 50euro, which was added onto bill when you booked? was a decent place to stay, clean and good location, however lots of extras that aren't really part of the deal.